Have you ever wondered if you could make your own apple cider? I wondered this myself, and quickly found out that in fact, its extremely easy and hands-off! I was able to make nearly a quart of apple cider for Thanksgiving this year that was not only delicious, but also had no preservatives, thickeners, and very little added sweetener. 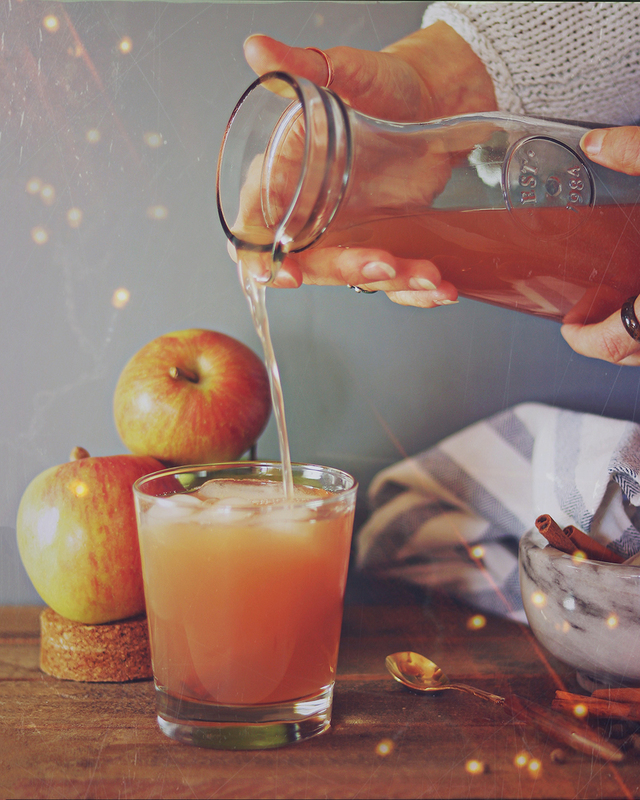 Read below to get my customizable homemade apple cider recipe!